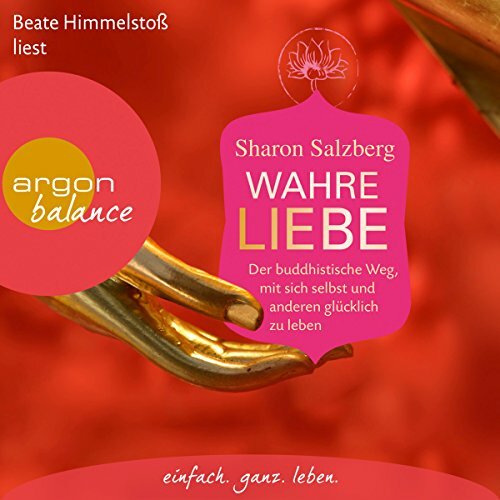 Showing results by author "Sharon Salzberg"
Presented by renowned meditation teacher and best-selling author Sharon Salzberg, these 10 core practices were created to give you the feel of a meditation retreat at home - but can be enjoyed in any place conducive to a period of undisturbed quiet. 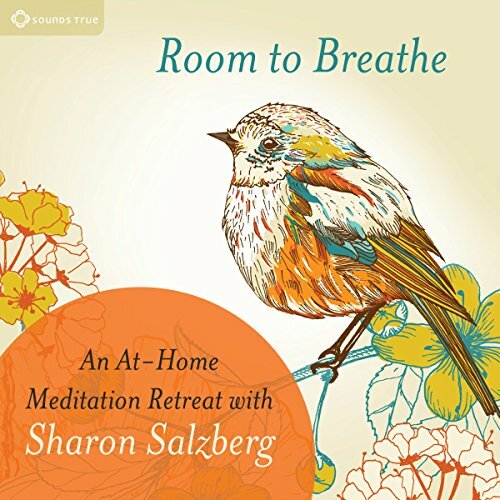 Room to Breathe brings listeners eight core exercises: Calming the Mind, Facing Challenges, Being Present, Letting Go, Trusting Yourself, and more. Within your own heart is a limitless source of supreme energy, the energy of love. No other force in the universe compares to it. The world's great spiritual traditions, both past and present, agree on this simple principle. 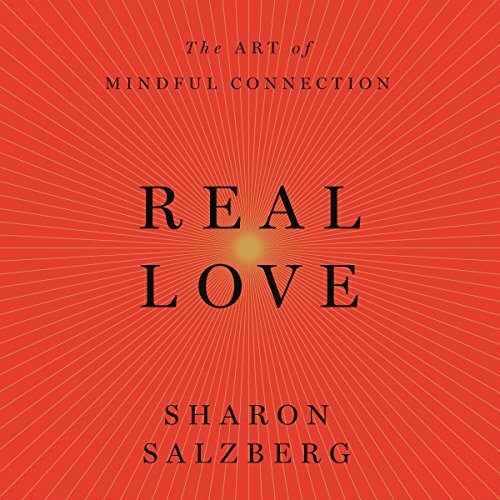 Can love be harnessed and applied to others, used as a "tool" for changing lives? 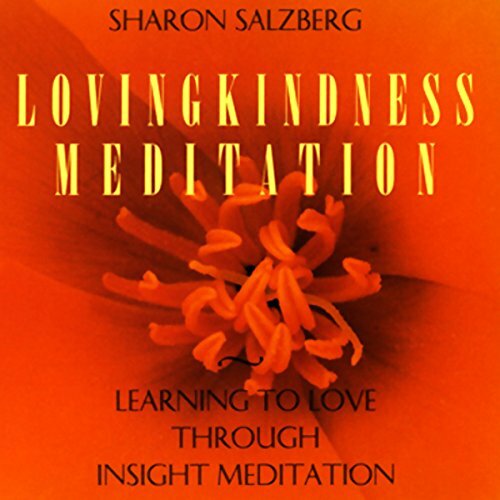 Lovingkindness Meditation teaches a traditional practice for cultivating love, and applying it as a life-changing force. Compassion for others begins by building a foundation of lovingkindness toward ourselves. 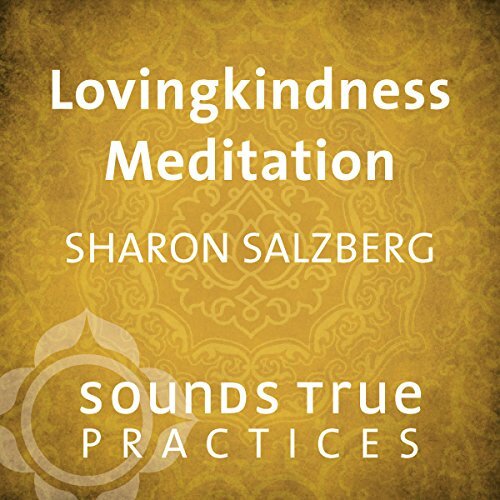 Sharon Salzberg leads a meditation to help us recognize our own inner suffering with tenderness and awareness, opening us naturally to the ability to love others. We tend to think of faith as a commodity you either have or you don't. But in many of the world's wisdom traditions, faith isn't something you possess; it's something you do. 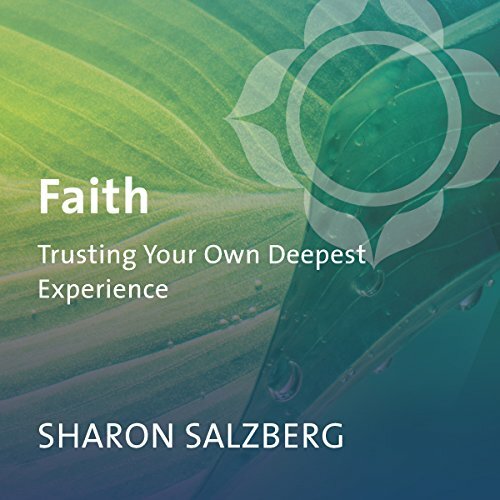 "Faith is a willingness to take the next step, to see the unknown as an adventure, to launch a journey," teaches Sharon Salzberg. 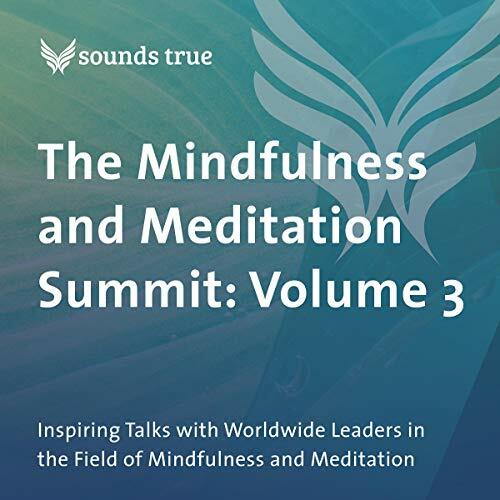 Now this beloved meditation teacher and author shares her unique understanding of faith, distinguishing it from belief and dogma, to help you cultivate this profound force in your life. Ten million Americans will meditate today - and that number is only expected to rise. What's the best way to get started? Learn from an experienced teacher. 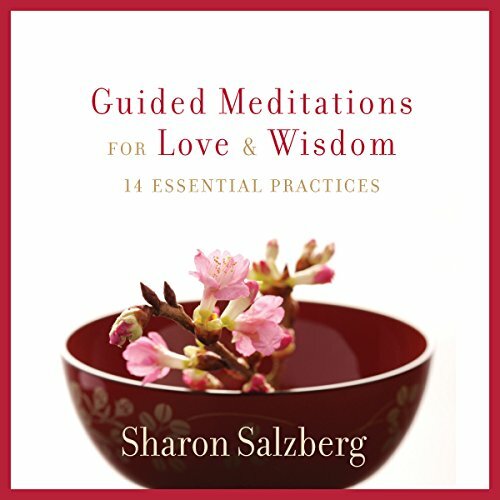 Sharon Salzberg, known for her ability to make meditation accessible while keeping true to tradition, offers Guided Meditation for Love and Wisdom. 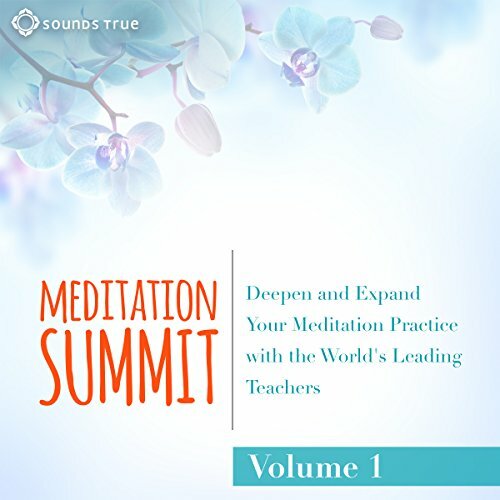 With more than a dozen beginner-friendly meditations, this program offers a well-rounded practice that will open your heart and mind. 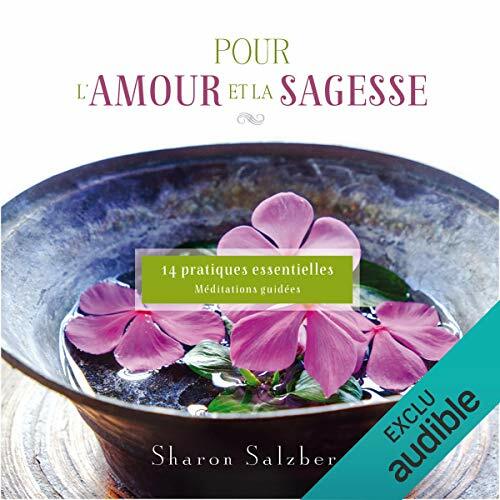 Avec les méditations guidées "Pour l'amour et la sagesse", Sharon Salzberg vous propose l'outil idéal pour cultiver ces deux éléments indispensables à une vie épanouissante. Elle vous offre quatorze pratiques pour vous aider à transformer votre regard sur le monde. Ces techniques favoriseront le développement de votre compassion envers vous-même et les autres, de même que l'accroissement de l'équilibre dans votre vie.